your passport to the 25th annual Global Awards is coming soon. COMPETE WITH THE WORLD, FOR THE WORLD in the most coveted health & wellness and Pharma advertising awards. 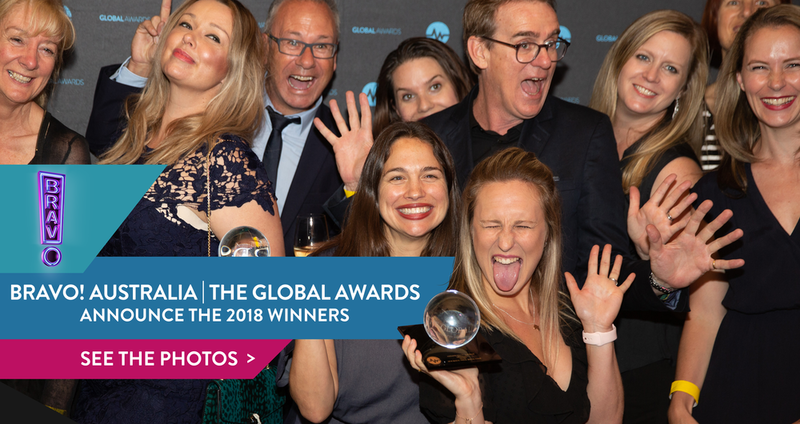 The 24th installment of Global Awards saw 60+ new agencies enter worldwide and we can’t wait to extend our scope this year in the 25th Anniversary of the Globals inception. Our expansion of live juries to Brazil, India, and South Africa along with our UK, Australian, and US juries, proved to be very successful as each country hosted fulfilling days of Grand Jury judging and encouraged regional collaboration. It also provided us with a more culturally diverse preliminary round of scoring - extremely important when weighing in on worldwide work. Look for more additions this year as we look to expand our reach, and push the competition to be even more, well, Global. We say it every year, it’s all about your work and raising the bar of creative communications in this unique ad industry. The ultimate goal is to improve patient outcomes and outlooks in as many ways as possible at every touchpoint - healing and empowering them to live a better life! We can’t wait to see what 2019 holds in terms of creativity in Health, Wellness, and Pharma Advertising.